Soulcalibur VI opens at 24,049 retail sales. 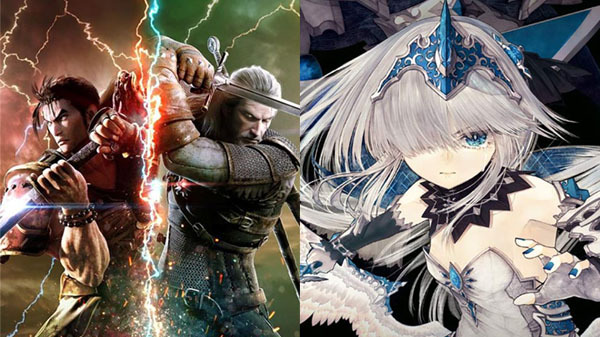 Soulcalibur VI for PlayStation 4 was the top selling new release in Japan last week with 24,049 opening retail sales, the latest Media Create sales figures reveal. Despite being a new release, the fighting game was best by Call of Duty: Black Ops IIII and Super Mario Party, which took the top positions on the sales charts. FuRyu’s Gemdrops-developed action RPG Crystar for PlayStation 4 also debuted last week at 10,473 retail sales. Also new last week, the Switch versions of Dark Souls Remastered and Crash Bandicoot N. Sane Trilogy opened at 14,646 and 5,217 retail sales, respectively. In comparison, the PlayStation 4 versions previously debuted at 71,739 sales and 30,384 sales. On the hardware side, Switch sold 42,148 units, the PlayStation 4 family sold 21,673 units, and the 3DS family sold 6,412 units.